Are you a runner or just interested in getting fit? 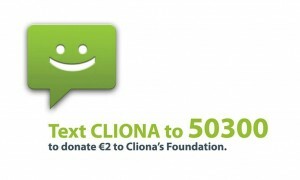 We are looking for people to take part in the Great Limerick Run with Cliona’s Foundation. 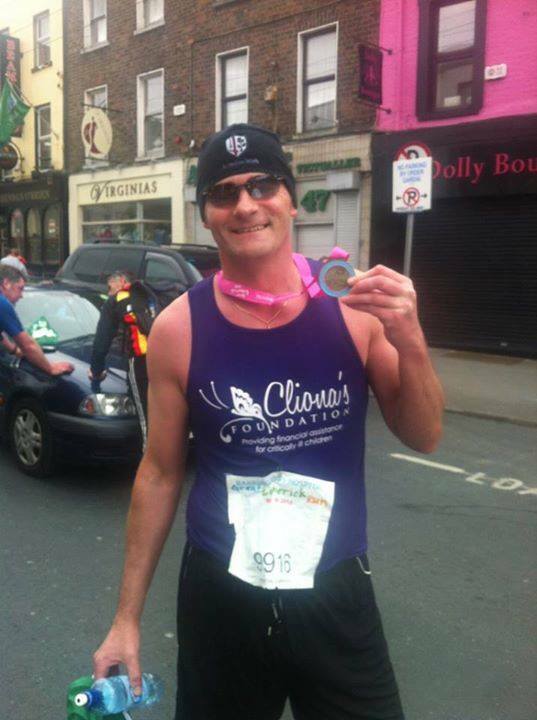 You can run or walk and do the 10K or full marathon, we just want to have you with us! We would love to have a sea of purple taking part on the day.